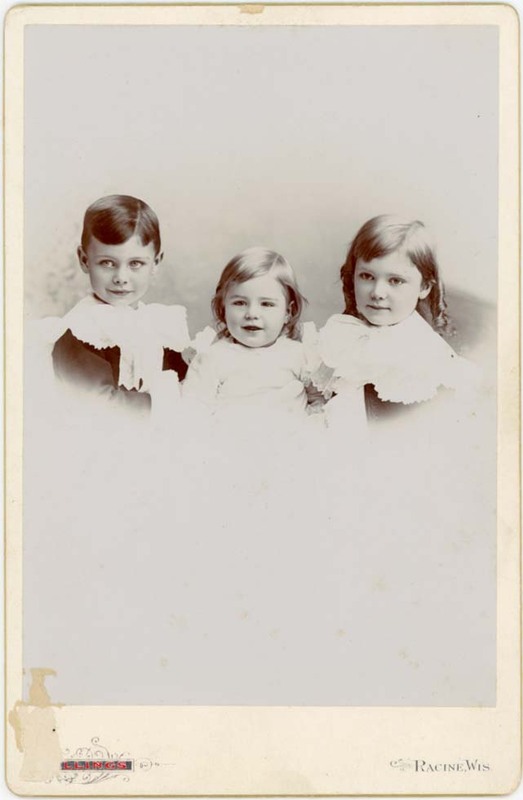 I recently stumbled across your blog, and after reading a few of your post I got to thinking about a few of photo post cards that I have of past family members. I am going to dig those out and take a look at what kind of info I can get out of them. Thanks for the inspiration! When I read your article, I remember my great grand parent's old picture during their wedding. It always amaze me every-time I saw their old photograph. You will admire their sense of fashion and also the old cars way back in 1900's.